Police are increasing enforcement on New York State roadways. The additional presence of local and state police is part of the STOP-DWI Independence Day Crackdown. Starting Wednesday, July 4 through Sunday, July 8, police will be increasing visibility on all major roadways. Drivers can expect police to be extra mindful for evidence of drunk or impaired driving, as well as reckless driving, cell phone or texting violations, and speeding. According to New York State Troopers, there were 152 crashes during last year’s crackdown, resulting in three fatalities and 248 injuries. State police issued 10,500 traffic tickets during that time and arrested 240 people for drunk driving. This means you should be extremely vigilant during this period about your driving habits because you are even more likely to get pulled over for an infraction other than DWI as you are for a drunk driving violation! Drivers arrested for DWI in New York can face over $1,000 in fines and up to a year in jail following a conviction. The court can also mandate the installation of a $700 interlock device. Under the 2009 Leandra’s Law, drivers convicted of DWI with one or more passengers under the age of 15 could face up to four years in prison. In addition, a DWI conviction can also have a massive impact on auto insurance rates or result in being dropped by the insurer altogether. In addition, drivers who are found to be driving drunk on a suspended license can be charged with Aggravated Unlicensed Operation (AUO) in the First Degree. 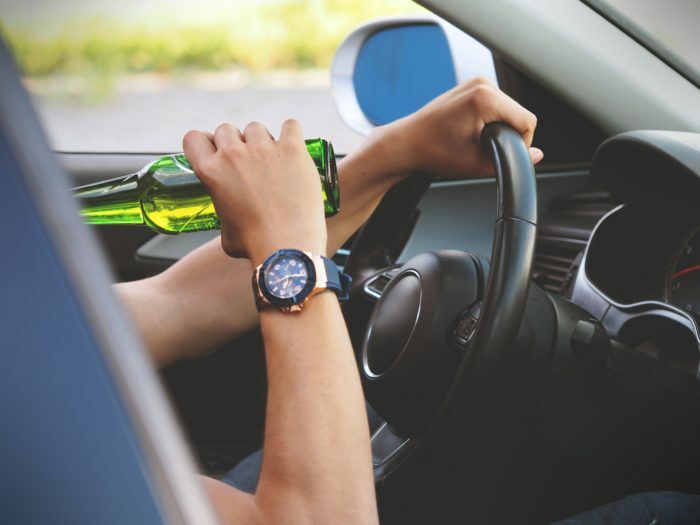 If you or a loved one is charged with drunk driving or any other traffic violation as part of the STOP-DWI initiative, it is essential that you contact an attorney to argue your case. 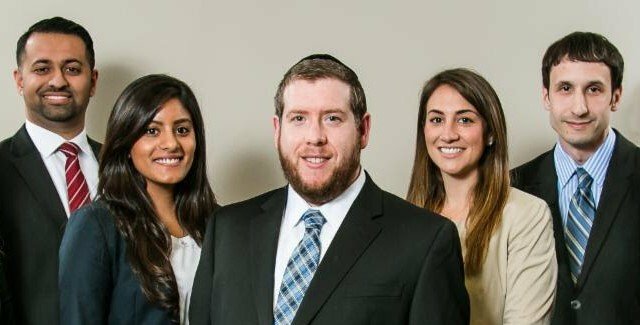 The lawyers of the Rosenblum Law Firm are skilled criminal defense and traffic ticket attorneys who will fight vigorously to have the charges reduced or removed. Email or call 888-883-5529 for a free consultation.